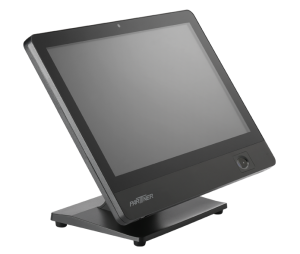 Partner Tech’s SPM Series is a line of powerful, beautiful, and durable point of sale (POS) touchscreen monitors that can improve employee productivity as well as enhance the décor of your business. 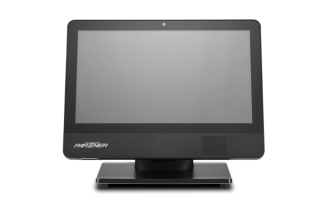 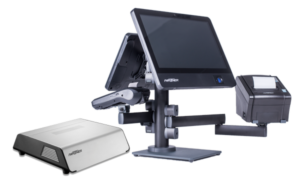 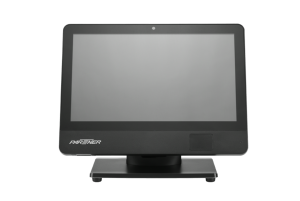 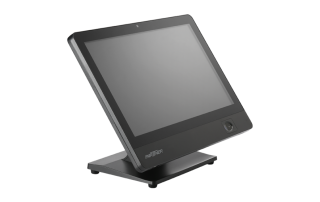 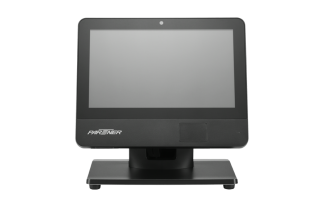 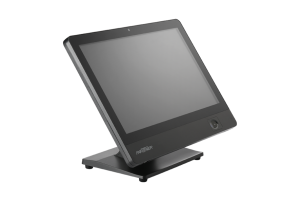 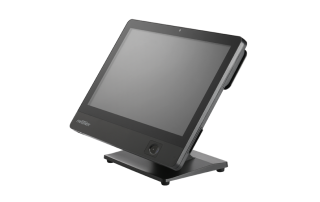 Touchscreen monitors aren’t “one size fits all.” Different applications, such as checkout, digital signage, order entry, or customer facing displays, require different sized monitors. 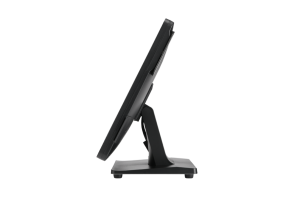 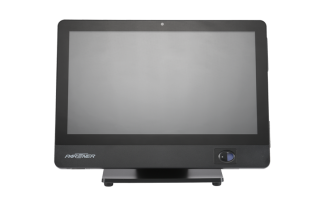 The Partner Tech SPM Series POS touch monitors are available in three panel sizes: 11.6 inches (SPM-116) and 15.6 inches (SPM-156) giving you the flexibility to choose how you POS software’s user interface will be displayed and the size that fits best the workspace — you can choose to use them on the countertop or on the wall using a VESA mount. 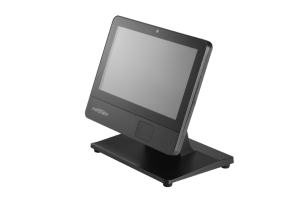 The sensitivity of your touchscreen can affect the accuracy of data entry. 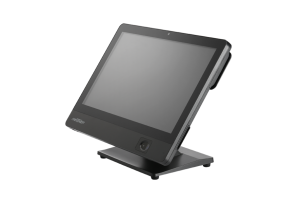 For this reason, you need a touchscreen that is responsive enough to quickly register a tap of a fingertip, but not so sensitive that a light and accidental bump might enter incorrect information. The SPM Series features projected capacitive touch (PCT), a multitouch technology used in many consumer devices. 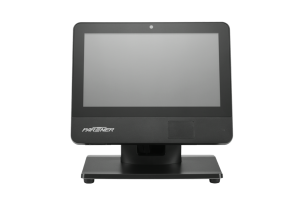 It makes it easy for your staff to use the touchscreen — without repeatedly tapping icons — making checkout a quicker and more pleasant experience for your customers. 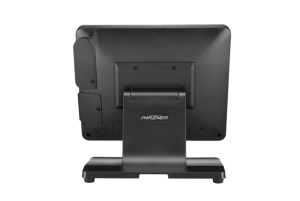 The SPM series of POS touch monitors have a unique modular design that provides easy access for maintenance. A convenient on-screen display (OSD) that allows you to adjust settings. 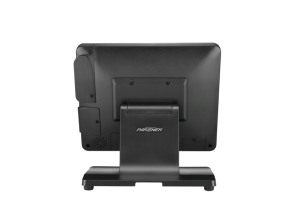 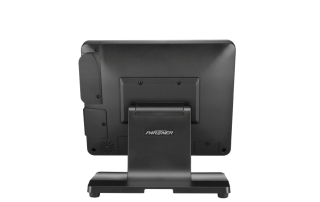 SPM Series POS touch monitors connect with a 3-in-1 cable (USB, Power, VGA).